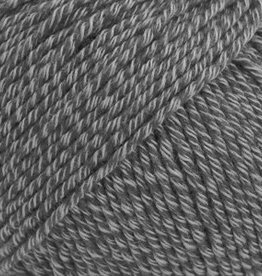 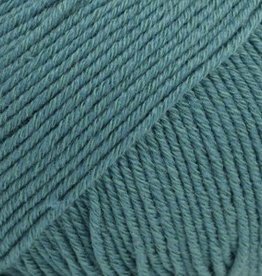 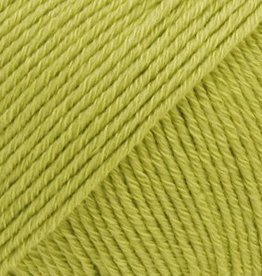 Drops Cotton Merino is a superwash treated yarn for all seasons. 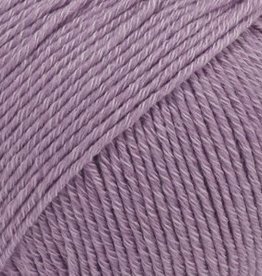 A delicate yarn for all seasons! 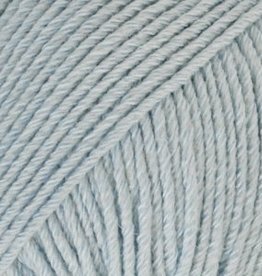 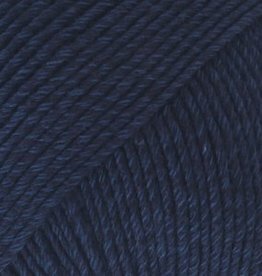 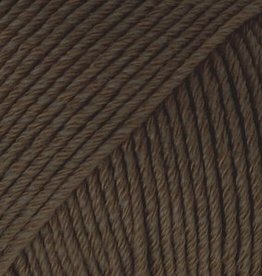 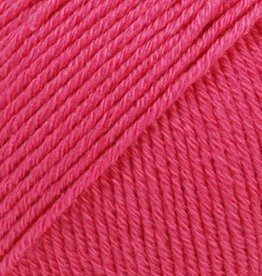 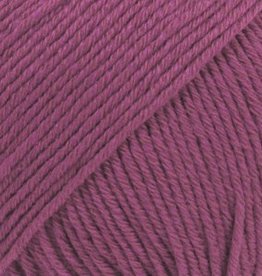 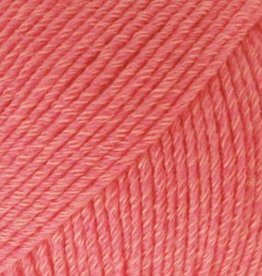 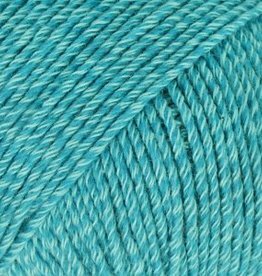 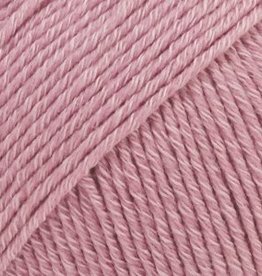 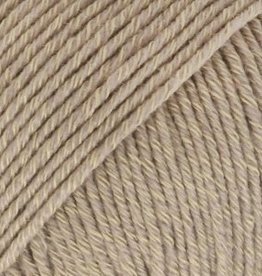 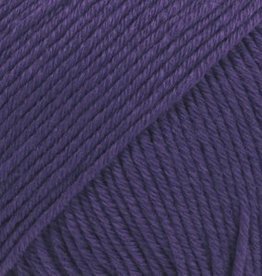 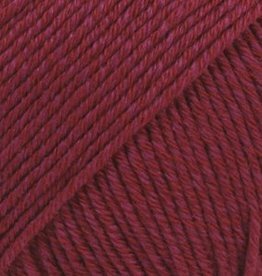 DROPS Cotton Merino is spun from merino wool of the highest quality and the softest cotton.